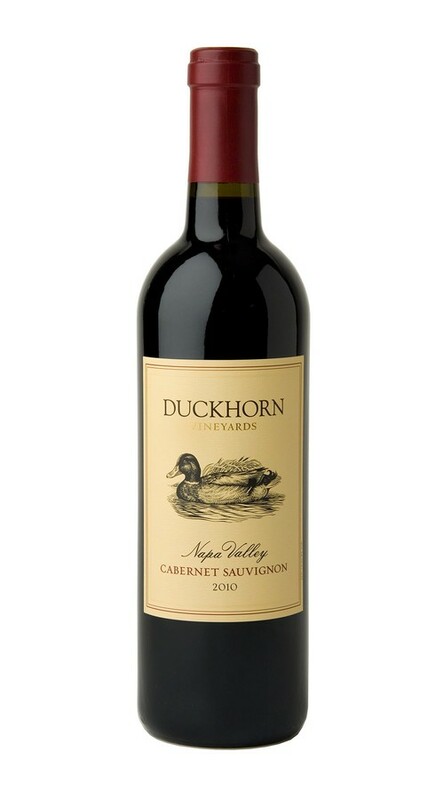 At Duckhorn Vineyards we have been producing Cabernet Sauvignon since 1978. Bringing together fruit from Estate vineyards and top independent growers, this wine embodies the flavorful complexity of Napa Valley winegrowing, while offering a seamless balance between fruit, oak and tannins. 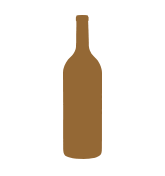 To add nuance to classic Cabernet elements of currant, cherry and plum, the blend also includes Merlot, yielding a layered with that is approachable in its youth, yet worthy of cellaring. 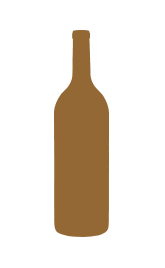 The 2010 vintage has delivered a beautifully fragrant wine with layered aromas of blackberry, cassis, cinnamon cake, anise, cardamom, tobacco leaf and mocha. On the palate, the entry is soft and smooth with blueberry and bittersweet chocolate flavors, as well as notes of red currant, cedar and sweet spice. The tannins are firm and youthful on the long finish, adding structure and the promise of a long life in the cellar.